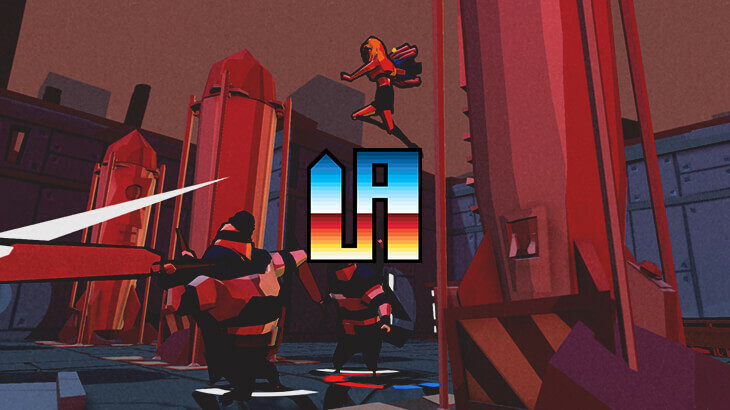 We're very happy to announce that Upstream Arcade will be showcasing their recently released Deadbeat Heroes! Upstream Arcade is an independent game developer based in the UK and started by two Ex-Lionhead industry veterans; Adam Langridge and Imkan Hayati. London. 1970. It’s the coolest place in the universe. It’s a city that’s changing fast. And that includes crime! A new strain of stop-at-nothing, super-powered criminals is emerging and causing mayhem of a cataclysmic scale. Can anything stop them? It’s unlikely. The golden age of 1960s Superheroes is over. New powers and a ruthless new set of criminals has wiped these fusty old do-gooders off the map. Lots have retired, many are hiding and yet more are dead. Even the most powerful hero of them all has high-tailed it out of the solar system. What the city needs is a new breed of crimefighters. There are no shortage of applicants for the role, but they’re civilians with no experience. They have only two things in their favour - a desire to have a go, and a grumpy mentor with one last trick up his egg-stained sleeve.